I bought a 10 inch 4 quart cast iron dutch oven at REI yesterday. I want to make pizza, potatoes and such in it. 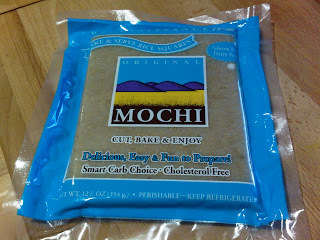 There is something called moshi that they sell at whole foods which is a Japanese pastry that you can cook in an oven. 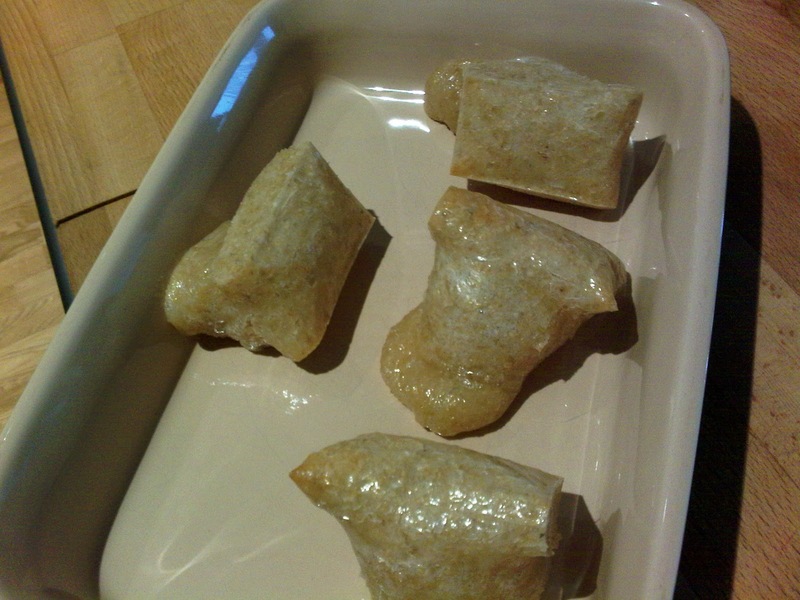 When I am at my BOL I usually cook everything on a stove top and I wanted to try something else. Eating too much stir fried food might not be good either ..
Would taking coals out of the wood stove, transferring them to a metal bucket and then outside to use with the dutch oven work just as good as using charcoal ? I might get some charcoal to try it at home however .. It says to clean it with a stiff brush, any scrubbing object I expect would work except I would not use a metal scrubber .. I'd experiment a bit with the wood coals. I would worry they are cooler than charcoal, so use the charcoal times and keep checking, prepared to cook longer if the coals aren't working as fast as the charcoal. As for scrubbing, BIG no-no with cast iron. Scrape left-overs out, and wipe lightly with a sponge, maybe one of the blue ones with the rougher back, but not too hard. Scrubbing is a good way to lose your seasoning quickly. I doubt cowboys carried coal in their wagons, I don't see why you couldn't manage it with coals. May want to just build a fire pit outside and cook over it and use the coals on the top. This link isn't really about dutch ovens, but care should be about the same I'd think. I've done this for many years with boy scouts and learned some lessons. For making stew, it's hard to screw up. Open a variety of canned vegetables, dump them in and apply slow heat. 10 year old boys literally do this successfully. For actual baking, temperature control is key. That's where commercial briquettes are very helpful, as they are uniform in size and fuel density. Assuming charcoal briquettes for a moment, you may use these very handy tables to achieve specific temperatures based on the size of your D.O. I would start with briquettes a few times to get comfortable before using random sized chunks of coal. I have seen this done a few times and it's a game of experience. What I mean is that I've done a trip where a very drunk friend deep fried over a coals, dumped the oil, made a boxed cake mix, dumped it in, poured in a can of mixed fruit, and we had cake 45 minutes later. Without delving into the glaring safety issues what I'm getting at is that he'd done this often enough to waltz right through all the challenges a rookie would get hung up on. I think you need to start slow and build some experience. I'd go for the predictiveness of charcoal to start. REI? What do you hate your wallet? Some people enjoy spending $20 for a pair of socks too. I've used both charcoal and hardwood coals to cook in dutch ovens. Charcoal is much more predictable as far as heat output goes. And while hardwood coals do have less heat output it seems, they will cook slower, thus making them a little more forgiving. What always worked well for us was digging a pit fit and starting a fire. Get a good bed of coals, then put your dutch oven in and cover with coals on top. The pit will help hold the heat in longer and it will cook a little faster. I bought the oven on a whim while at REI. I was wondering what they had for ovens .. I paid $50, and alot of similar dutch ovens online where about the same unless maybe if I got one from ebay or something. Anyway, if I start some charcoal, is it just as easy to throw a pile on the ground and light or should I get a newfangled charcoal starter tube or something ? "Mochi is made from sticky, dense short-grain sweet rice, which is steamed and then pounded into a chewy texture. A very simple, savory way to eat mochi is to bake squares of it until it puffs up -- it is crispy on the outside, chewy and moist on the inside. It's a winter snack, and most Japanese people grow up eating it drizzled with soy sauce "
If you don't want to buy a chimney (I really like mine, use newspaper and some veg oil under it to start. No lighter fluid that way) you can use an old metal coffee can. My grandpa used one for years, I can't remember if he cut the bottom out of it or not though. I know it had about 4 1" square holes on the sides at the bottom, they were just folded up. I'm a little late to the thread, but coals out of a fire work just fine with a dutch oven. I use charcoal briquettes almost exclusively. This is only because it's so much easier to get an idea of the temperature. For cleaning, I use one of those plastic scrapers to take off anything stuck. I also use a stiff bristle brush. NEVER soap. Another good thing you can do for cast iron is to always use stainless steep spatulas. The steel is harder than the cast iron and will slowly scrape down those bumps all over the cast iron caused by the casting process. This makes the surface much smoother.